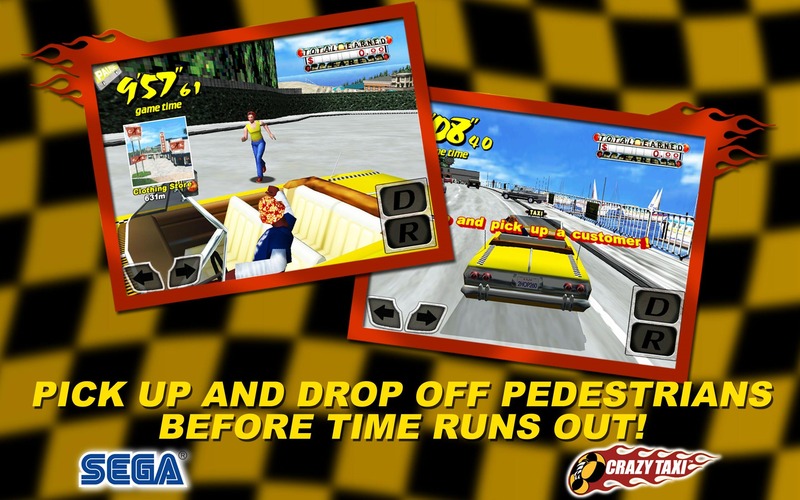 An arcade and console classic, Crazy Taxi is a game that needs little introduction. After spending quite some time on iOS, you can finally live out the glory days of Dreamcast chauffeuring shenanigans on Android. 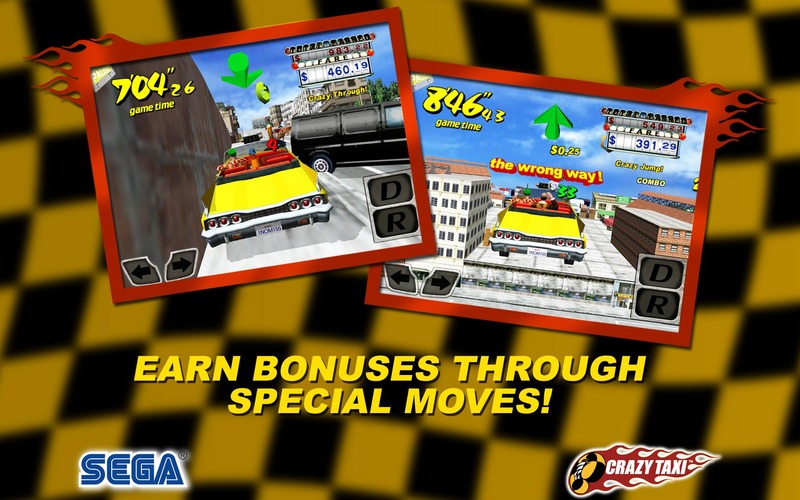 $5 appears to net you the full Crazy Taxi experience, conveniently placed ramps and all. I'm almost at a loss for words writing about this game, because I am struggling not to just start playing right now. I'm not sure just how well the controls will translate to a touch interface, but Sega's typically done a pretty bang-up job on virtual controls compared to a lot of other console ports I've played. 3, 5, and 10 minute runs are included in the arcade and original gameplay modes, and if you're not a fan of the touch controls, you can also torment yourself with tilt-operated taxiing. Controller support is also in tow. 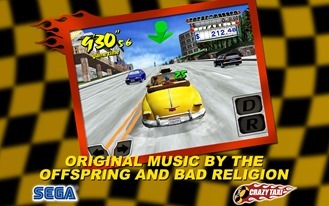 16 mini games are packed in, as well as the rockin' tunes from the original. The game appears to be compatible with an impressive amount of hardware, and the 227MB download isn't going to weigh too heavily on your remaining internal storage. 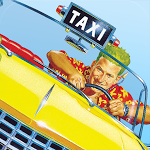 Hit up the Play Store link below to get it. There are two additional links for the international and international "lite" (demo) versions below as well (thanks to everyone who pointed this out! ).